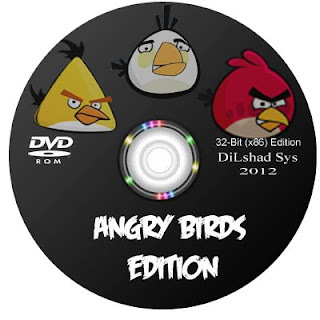 Team Freeware Sys OS releases are don here!! 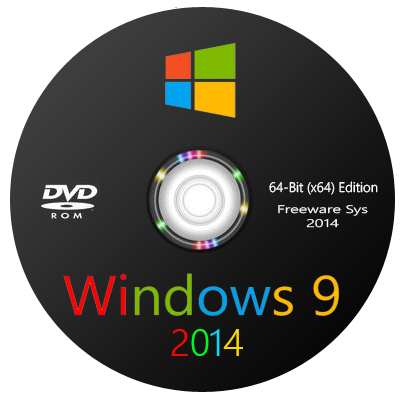 Windows 7 Toy Edition 2015 By The Revenger ! 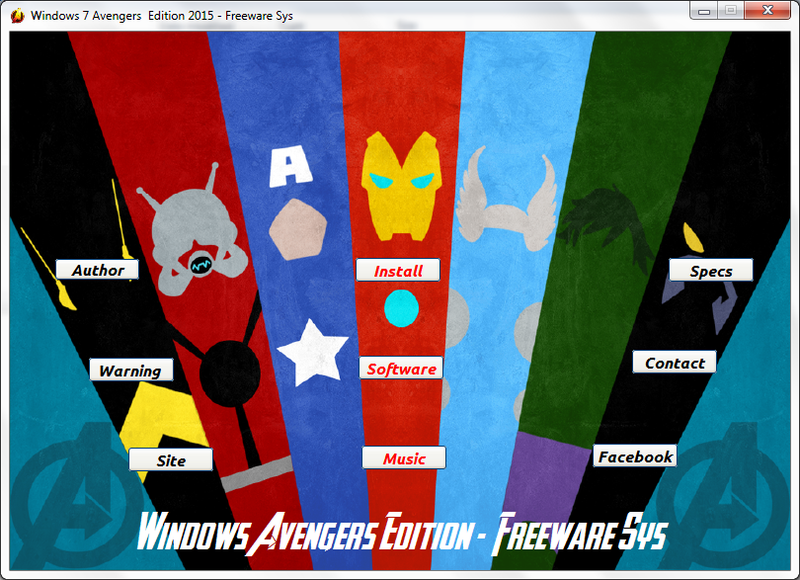 !~~ Freeware Sys ~~! !